Welcome to Paydirt Sites. This is your first post. Edit or delete it, then start blogging! 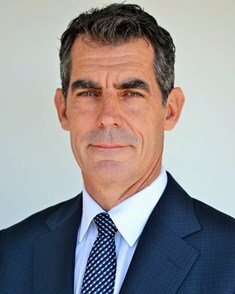 Bertrand has almost 25 years of experience helping clients on various aspects of their operations and projects in Francophone Africa, mainly in the oil and gas, power and natural resources sectors. He lived and worked in Gabon for two years and has an excellent knowledge of Francophone Africa’s local and regional legal systems, including OHADA, and a strong network of local contacts. Chambers Global 2017 ranked Bertrand in the top band for Africa-wide Projects and Energy and he is also ranked for Gabon General Business Law (Expertise Based Abroad). 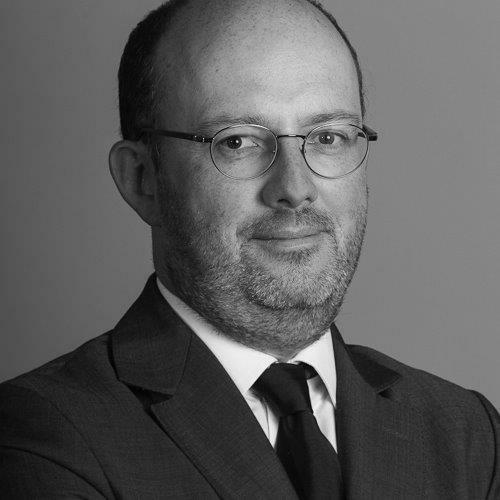 He was described in the 2016 edition of Who’s Who Legal as “a ‘first-rate’ lawyer with ‘strong technical abilities’ and ‘vast experience’ working on projects in Francophone Africa and France”. Bertrand is a member of the Association of International Petroleum Negotiators and AFDEN (French Association for Energy Law), and an honorary associate of the Centre for Energy, Petroleum and Mineral Law and Policy at Dundee University. He also lectures regularly at the French School of Mines and at various universities and schools. 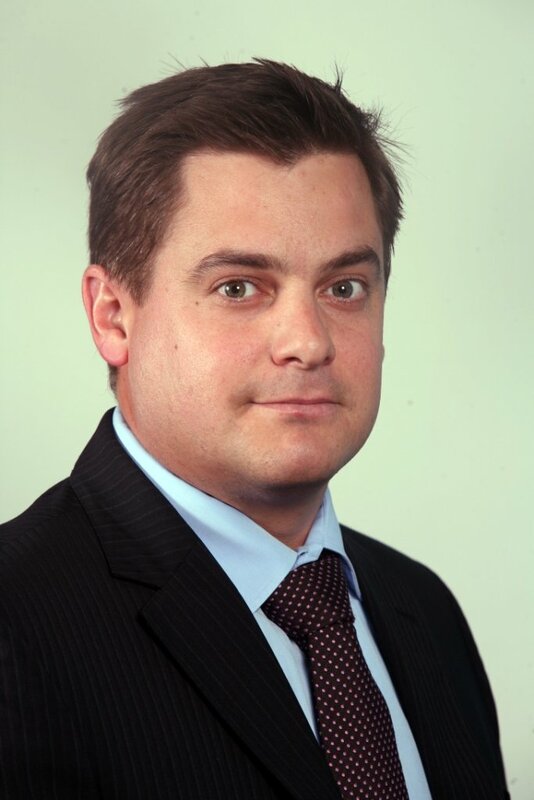 Ben leads PwC’s Australia-Africa Practice and is a partner in our Assurance practice, based in Perth. PwC’s Australia-Africa practice supports Australian companies who operate and are developing projects in Africa. In this role he travels regularly to Africa and, through PwC’s local connections, interacts with government and business with the goal of improving the operating conditions for Australian companies. Ben also contributes back to the industry through his role as the Deputy Chairman of the Australia Africa Minerals and Energy Group (AAMEG). Ben is a mining industry specialist and an author or reviewer for many of PwC’s mining industry publications, including our flagship Mine and Aussie Mine publications, which analyses trends in the global and Australian mining industry. 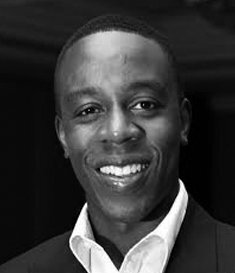 Kojo Annan is a serial entrepreneur and investor, with an extensive global network and strong track record of growing new businesses across international markets. He is currently managing Vector Global, an investment holding company with interests in infrastructure, technology, sport, education and biotech. Kojo started his career in natural resources and infrastructure most notably by founding Meridian Port Services (MPS) in partnership with the Ghana Ports and Harbour Authority, Bolloré and Maersk (APM Terminals) to develop a modern container terminal in Tema, Ghana. MPS is the largest public-private partnership in the history of Ghana. 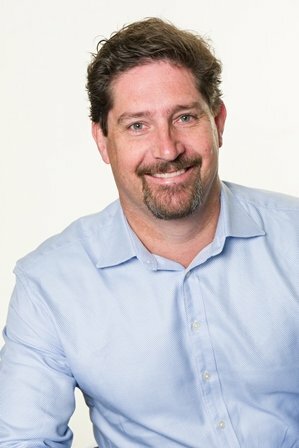 Nick Holland has been CEO of Gold Fields – the South African-based gold miner – since 2008. Prior to that he was CFO of the company for 10 years. Under Nick the company has introduced its vision of “Being the global leader in sustainable gold mining” and has made significant strides in becoming a truly global mining company with operating mines and projects in six countries. Before joining Gold Fields Nick held senior position in other South Africa mining companies, including Impala Platinum and Gencor. He joined the mining industry in 1990 from accounting firm Deloitte where he spent the first 11 years of his professional career after graduating with a B.Com and B.Acc from Wits University in Johannesburg. Nick matriculated at King Edwards VII School, also in Johannesburg. 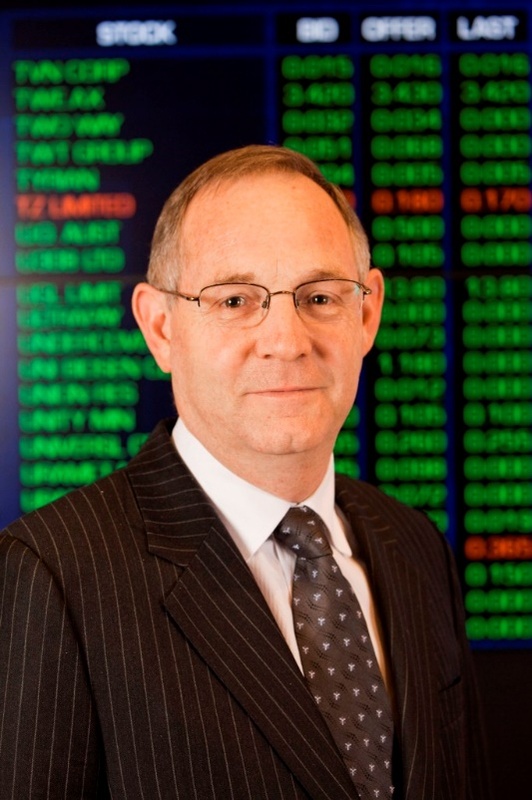 Eddie Grieve is the Head of Listings and Issuer Services at the Australian Securities Exchange (ASX). He has had extensive experience in all aspects of capital markets over a period of more than 30 years. 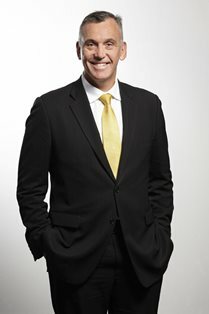 Eddie has served in a number of senior roles at ASX. 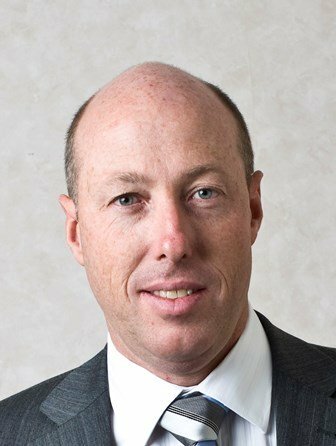 He has been closely involved in major floats and primary equity market raisings throughout his career and in his current role at ASX he is responsible for growing the ASX listing business and developing and promoting access to the ASX equity capital market. Eddie frequently presents on IPO and listing issues and works closely with companies considering listing on ASX to help them achieve their objectives. Richard Hyde is a geologist with 20 years’ experience in the minerals industry and more than 15 years of experience in West Africa. Richard has managed large exploration and development projects in a range of different geological environments in Australia, Africa and Eastern Europe. He has consulted extensively to the mining industry as a senior consultant with RSG Global and Coffey Mining based in West Africa and Australia. Richard is a founding director and shareholder of West African Resources. He is Member of the Australian Institute of Mining and Metallurgy. Mike is a geologist and a graduate of the Camborne School of Mines in the UK. His experience spans some 30 years in the mineral industry including extensive involvement in exploration and mine development projects in Africa, Australia, Papua New Guinea and more recently Latin America. His career has included senior roles in the Rio Tinto group, Placer Dome and Resolute Mining as well as involvement with several junior exploration companies in Africa. Mike joined First Quantum Minerals in 2008 as Exploration Director and has been closely involved in an exciting period of growth, assisting the company to take advantage of a raft of exploration and acquisition opportunities. 30 years’ experience within investment banking, stockbroking, large Australian corporates and the resources, oil and gas industry, including directorships of ASX listed companies. Prior to joining Walkabout as Executive Chairman he held the position of Executive Director with Strategic Capital Management and Executive Director of the ARIE FUND, an absolute return International Equity Fund. Previous roles included directorships at boutique investment banking organisations PCF Capital and Argonaut Capital, both based in Perth, Western Australia. Mr Benson has cross border experience on Aim in UK and has listed numerous ASX companies including resources companies with assets in Africa, Europe and SE Asia; resources and oil and gas service companies; and managed and funded a private copper operation in Zambia. In addition, he spent 2 years with a division of The Wood Group; a London based engineering oil services Company. Trevor holds a Bachelor of Science Degree from the University of Western Australia. Mr Evans is an experienced project delivery and operational management expert who has most recently held the role of Chief Operating Officer at Altura Mining. During his tenure with Altura he was responsible for building and bringing into operation a lithium mine and processing facility, covering all facets of commercial, construction and operational management. Mr Evans was also involved in establishing and maintaining key relationships with project finance and off-take partners. Mr Evans has a Civil Engineering background with close to 20 years demonstrated success in managing large scale construction and mining development projects and operations across various commodities. 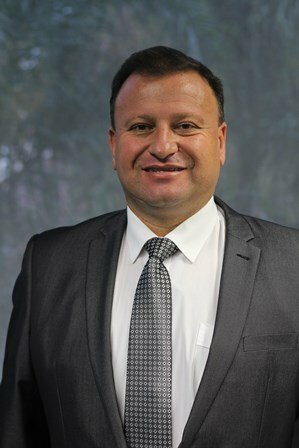 Mr Evans holds a Master of Engineering Science, Construction Management, (University of New South Wales), a Bachelor of Engineering (Hons), Civil (University of New South Wales), and is a Graduate of the Australian Institute of Company Directors. Mr Hanna is a geologist with over 35 years’ experience in a wide range of activities including project acquisitions, exploration, development, mining and corporate growth. This includes 15 years in senior management roles with a number of gold mining companies in Western Australia. Mr Hanna was the Managing Director of Western Areas NL for 12 years before stepping down from that position in January 2012. He was a co-founder of Western Areas and led the company during its transformation from a $6 million junior explorer to become Australia’s third largest nickel mining company capitalised at more than $800 million. Mr Hanna was a Non-Executive Director of Western Areas NL until May 2016. Mr Hanna was appointed Non-Executive Director of the Company on 22 January 2013 and was then appointed Managing Director on 19 March 2013. Mr Hanna is also a Director of Metal Capital Limited and Tshukudu Metals Botswana (Pty) Ltd.
Mr Witham has broad experience over a 30-year career working in the technical, commercial, marketing and financial fields of the international exploration and mining industry. Mr Witham spent two years in the 1990s based in Africa as General Manager for World Geoscience Corporation. This gave him a broad perspective over many African countries where their geophysical surveys were conducted. Since then Mr Witham has worked for a number of international and Australian companies in Africa and Australia including DMC Mining (Congo), Waratah Resources (Congo) and Whinnen Resources Ltd (Cameroon and Namibia). 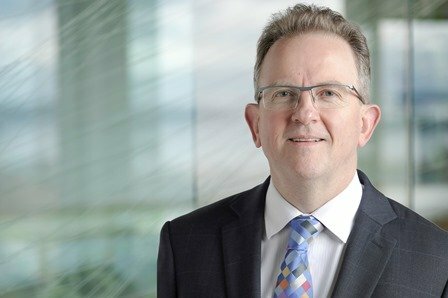 Mr Witham holds a Bachelor in Science with Honours in Geology from the University of Western Australia, and is the CEO of the Australia-Africa Minerals and Energy Group (AAMEG). A former General Counsel Iron Ore and Managing Director Australia for Rio Tinto, Phil is a resources and energy expert practising in unregulated M&A, State Agreements, complex joint ventures, native title, commodity sale agreements, investment approvals, and all aspects of development of, access to and financing of mining projects and infrastructure – both domestically and internationally, particularly in Africa. He is also a former director of the Business Council of Australia and Minerals Council of Australia, a former Chairman of the $5.5 billion Rio Tinto Staff Superannuation Fund and a former partner, Perth managing partner and head of international operations for another major law firm. Mr Tremain graduated from the University of Western Australia with a Bachelor of Commerce degree. Mr Tremain has over 10 years’ investment banking experience in the natural resources sector prior to founding Renaissance Minerals in 2010. 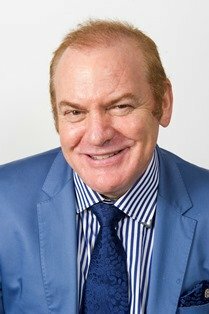 Prior to Renaissance he held positions with Investec, NM Rothschild & Sons and Macquarie Bank and has extensive experience in the funding of natural resource projects in the junior to mid-tier resource sector. 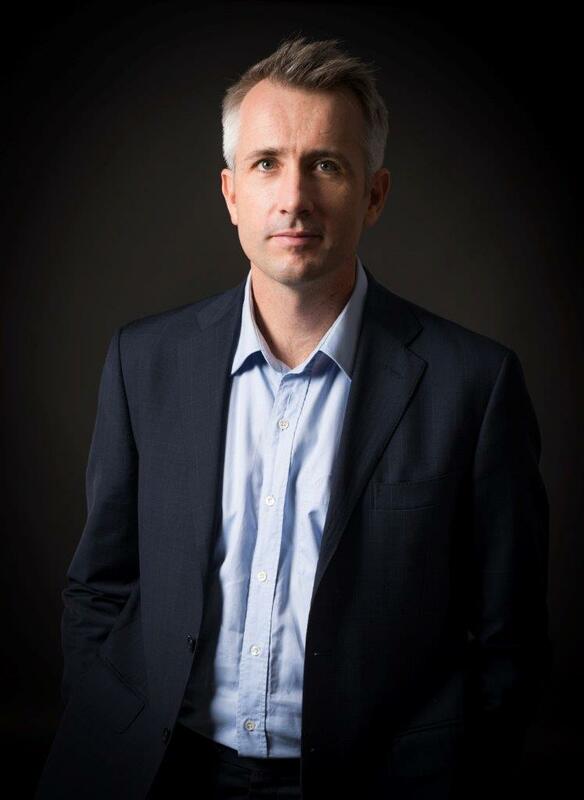 John de Vries is Chief Executive Officer of Black Rock Mining, a Tanzanian graphite development company developing the Mahenge project in the Morogoro region of Tanzania. 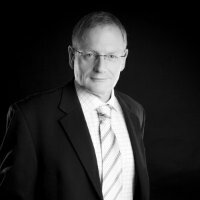 John is a Mining Engineer with over 35 years-experience in business development, project development and operations. Previously, John was General Manager Technical Services with St Barbara and integral in the 2014 turnaround. 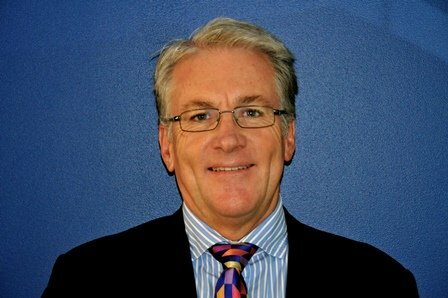 John has held positions at BHP Ni West, and was Global Business Manager, Advanced Mining Solutions with Orica Mining Services. John’s geographic experience includes Africa, the Pacific, the FSU, North America and South America. Tim is an experienced mining executive, with a career spanning more than 20 years in senior resources-sector roles both in Australia and overseas. He has been Managing Director of Base Resources Limited since the Company’s inception in May 2008. During this time, it has acquired, designed, funded, developed and successfully operationalized the US$310 million Kwale Mineral Sands Project, Kenya’s first large scale mining project. It has also now acquired the world-class Toliara Sands Project in Madagascar. Tim is also the Chairman of the Australia-Africa Minerals & Energy Group (AAMEG), the peak body representing Australian companies engaged in the development of Africa’s resource industry. With more than 30 years’ experience within the resources industry, Mr Revy is considered a corporate and project development specialist with an extensive international network in the mining sector. 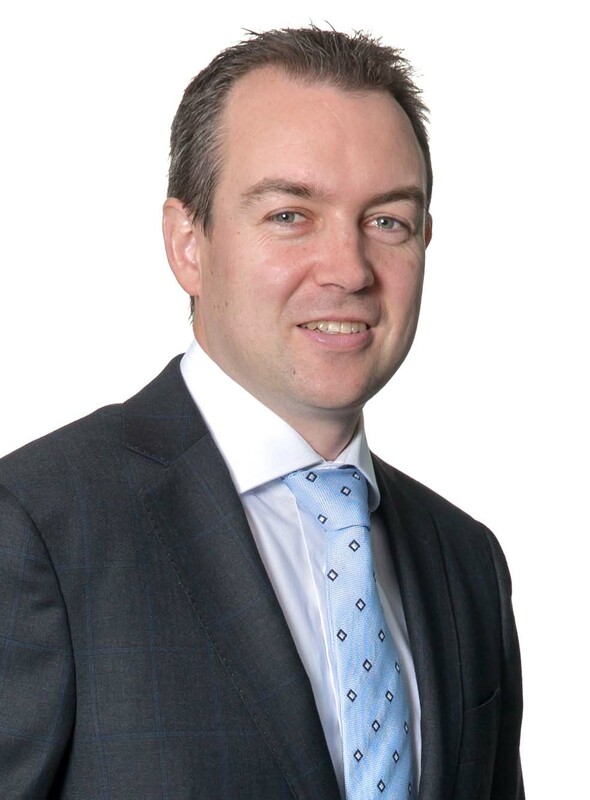 Having held senior operational and corporate positions within reputable organisations, including GRD Minproc, WorleyParsons and Ferrum Crescent, Mr Revy is now, as Managing Director of BlackEarth NL overseeing its development and listing on the Australian Stock Exchange. Currently, he is also chairman of Empire Resources and the rural and remote mentoring charity, True Blue Dreaming. Archie Koimtsidis has for the last 20 years been involved in all facets of gold exploration, discovery, production and refining in West Africa and South America. His most recent appointment prior to joining Cardinal was as the Deputy Country Manager of Ghana for PMI Gold Limited, a joint TSXV and ASX listed company. During this time he was responsible for all field operational matters including coordination of exploration, drilling programs and human resource management relating to that company’s projects in Ghana. 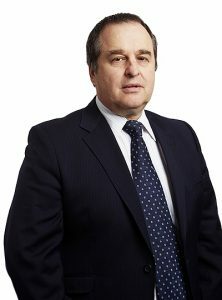 Archie has been instrumental in acquiring the Ghanaian projects on behalf of Cardinal and has a unique knowledge and understanding of geopolitical and operational matters relating to resource projects in West Africa. David Flanagan is a geologist with more than 25 years’ experience in the multi commodity mining and mineral exploration industry in Australia, Indonesia and Africa. David has a BSc Mining & Minerals Exploration Geology, undertaken at Curtin University, School of Mines in Western Australia. 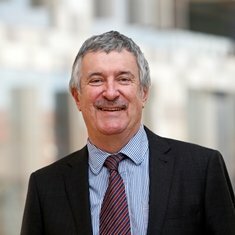 He is a Fellow of the Australian Institute of Company Directors and Member of the Australasian Institute of Mining and Metallurgy. David was appointed as Chancellor of Murdoch University in 2013. During 2014, David was named the Western Australian of the Year and Western Australian Business Leader of the Year. He was awarded an Eisenhower Fellowship in 2013 and remains active in the not for profit sector. In January 2018, David was awarded the prestigious Member of the General Division of the Order of Australia Award. 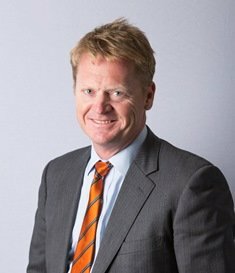 John Welborn has extensive experience in the resources sector as a senior executive in corporate management, finance and investment banking. Prior to his current appointment, John was the Managing Director of Equatorial Resources. 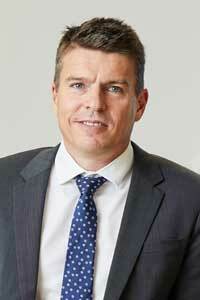 Previously he was the Head of Specialised Lending in Western Australia for Investec Bank (Australia). John has more than 15 years’ experience in national and international professional services and management consulting firms. In addition to his extensive corporate career, John is a former Wallabies rugby player, a Director of Rugby WA and is a Commissioner of Tourism in Australia. John is a Chartered Accountant and has a Bachelor of Commerce degree from the University of Western Australia and holds memberships of the Institute of Chartered Accountants in Australia, the Financial Services Institute of Australasia, and the Australian Institute of Company Directors. 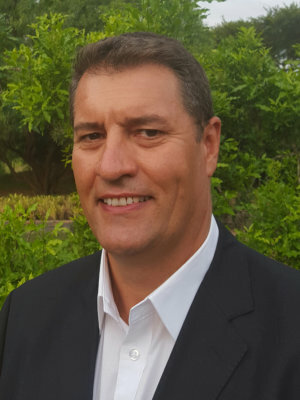 Craig Mackay is a geologist with 26 years’ experience and holds Bachelor of Applied Science – Applied Geology, Bachelor of Science (Honours) and Master of Science degrees. He is also a Member of the Australian Institute of Mining and Metallurgy. Mr Mackay has held positions with a number of major resource companies, including Shell, Acacia Resources and AngloGold. Mr Mackay has been a director of Golden Rim since 8 October 2004 and Managing Director since 19 February 2007.